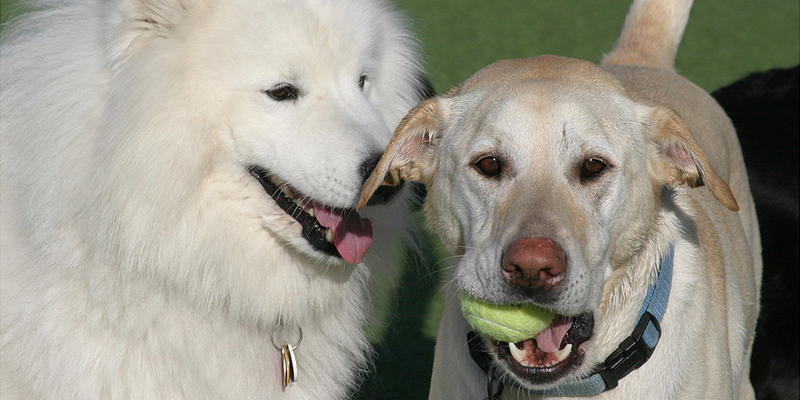 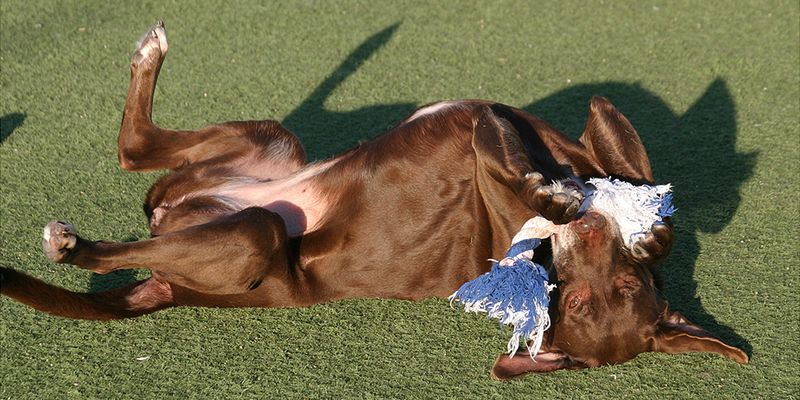 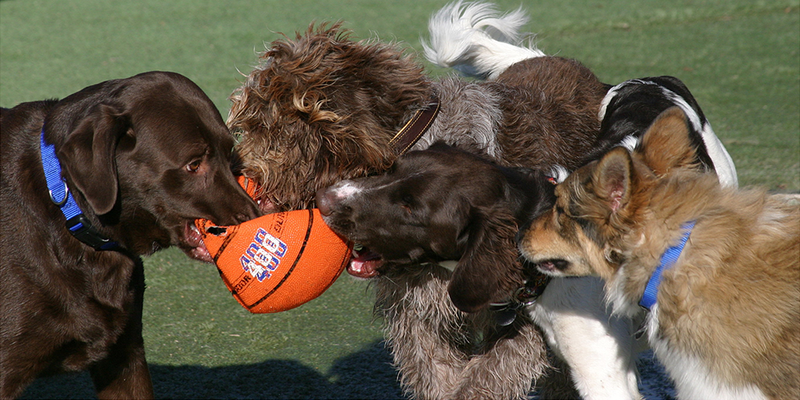 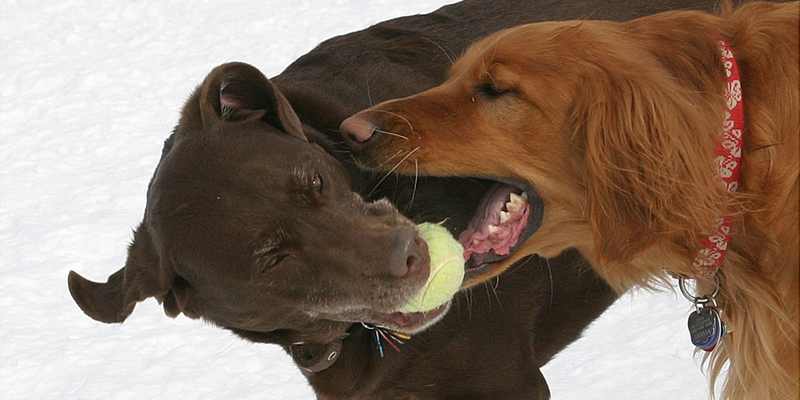 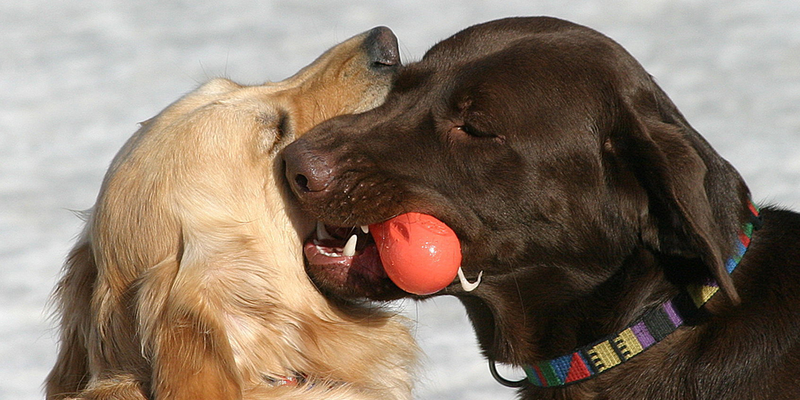 Dogs are organized for play by size and temperament. 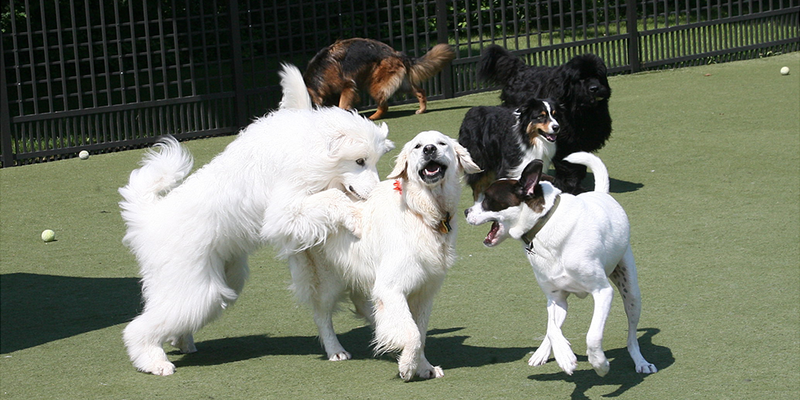 We average 5-6 hours adult-supervised group play time daily. 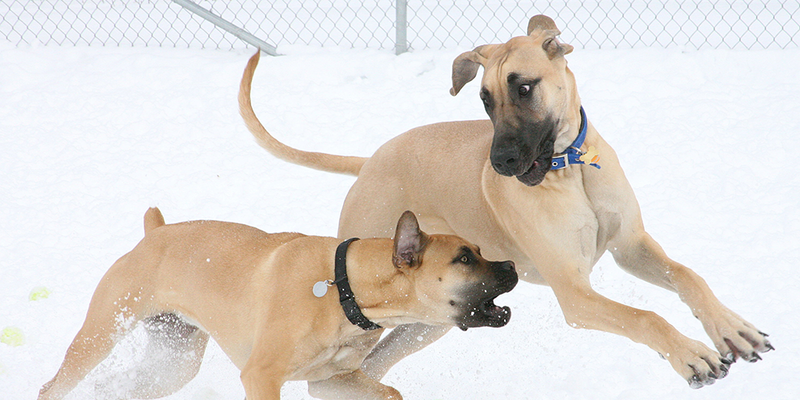 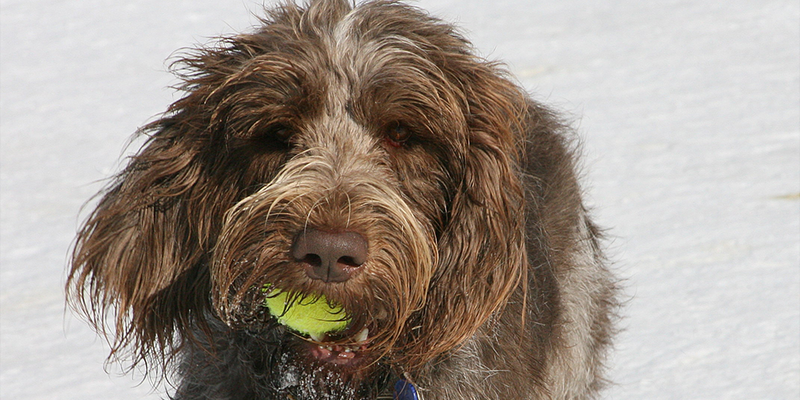 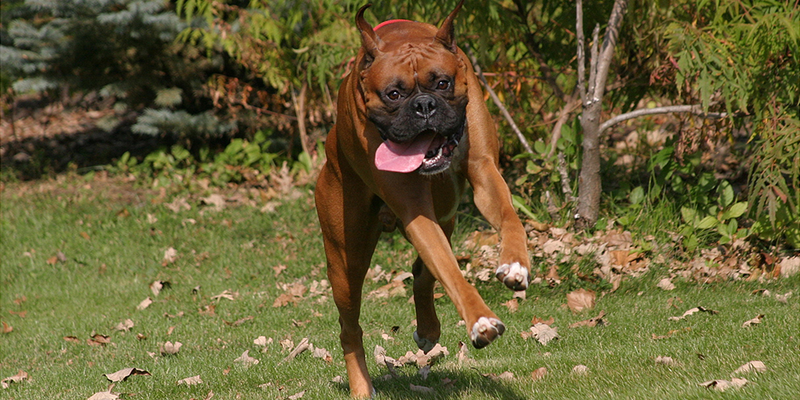 Individual walks and play time are available in addition to, or for dogs that require it. 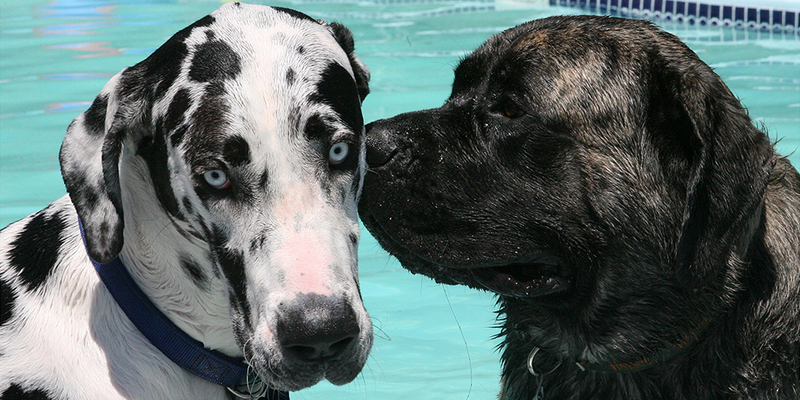 Pool time is closely supervised and we enjoy swimming with the dogs. 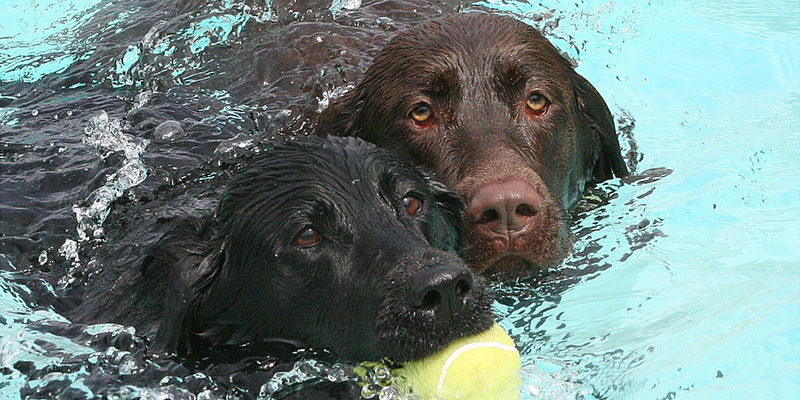 Kiddie pools are available for those dogs that just want to keep their paws and bellies cool. 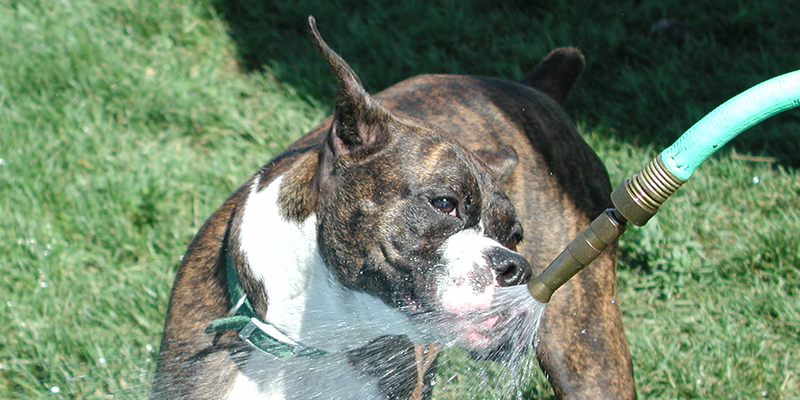 Umbrellas provide a shady spot for a nap. 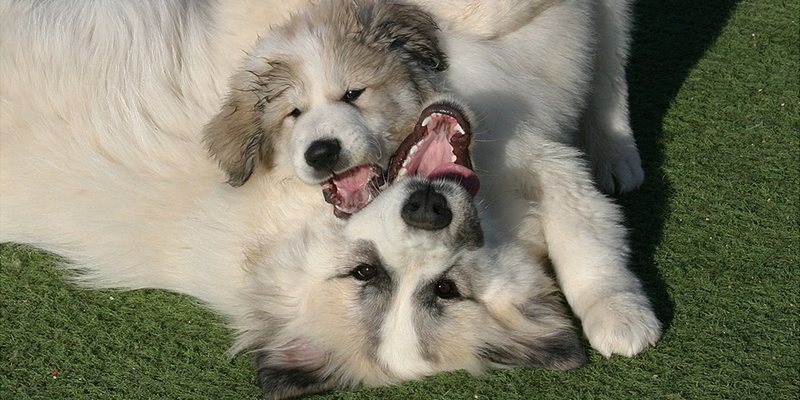 Open since October, 2000, we have many thousands of hours, of pack behavior experience to draw from. 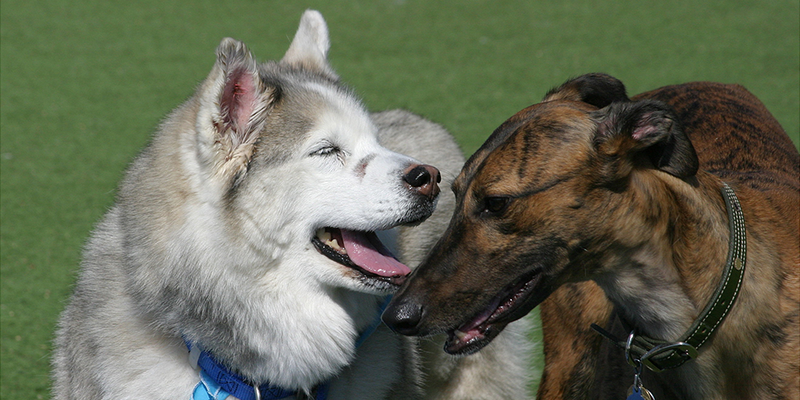 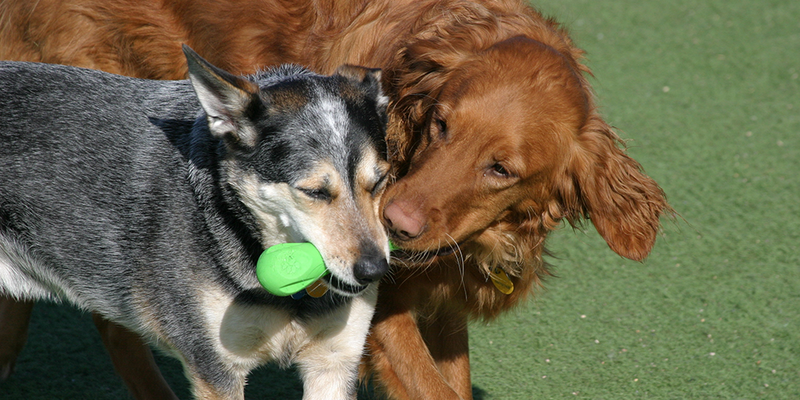 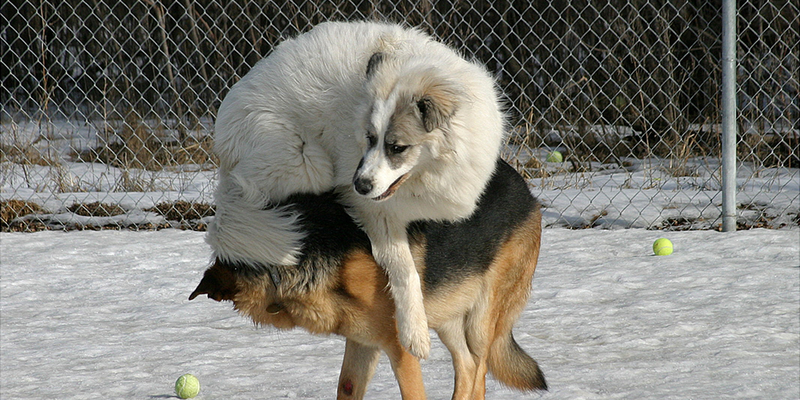 At Top Dog, we work with dogs to develop their social skills and help them find their place in the pack.